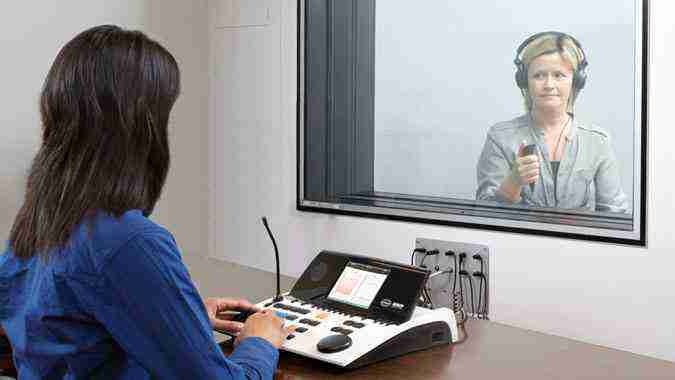 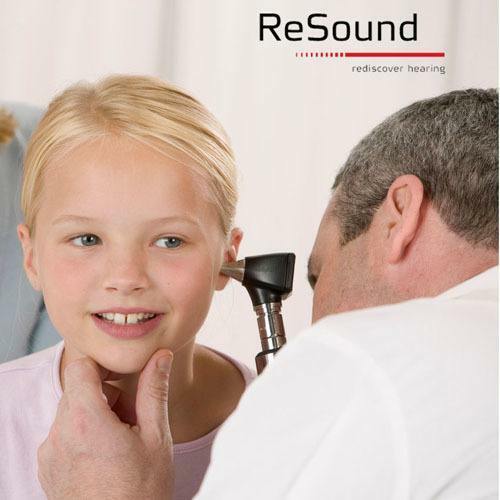 A hearing assessment is an in-depth assessment of an individual’s hearing by a qualified audiologist. 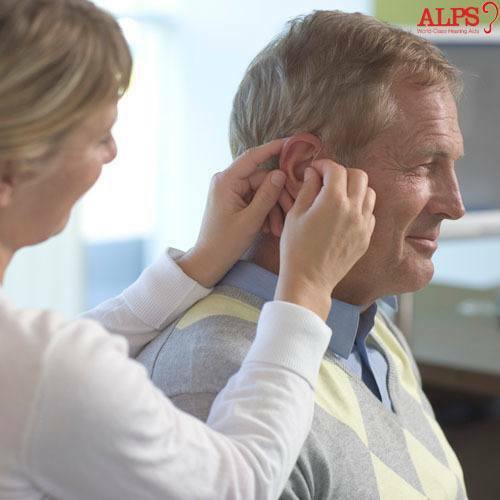 The purpose is to determine the nature and degree of a hearing loss and the best treatment options available to that person. 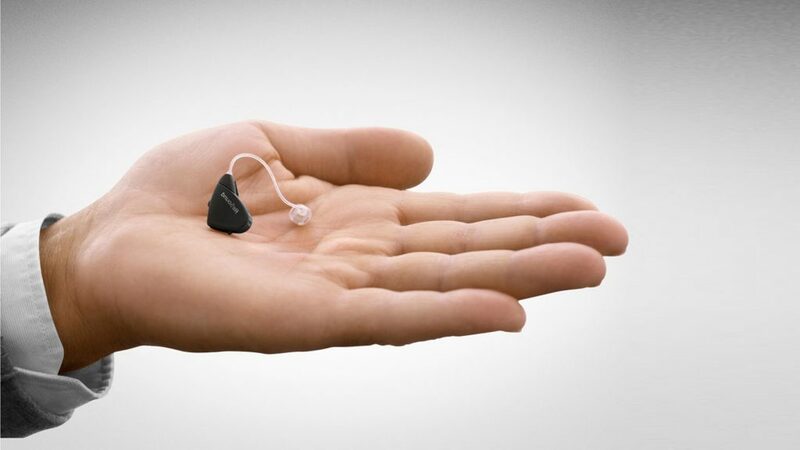 People in and around Chennai i.e. 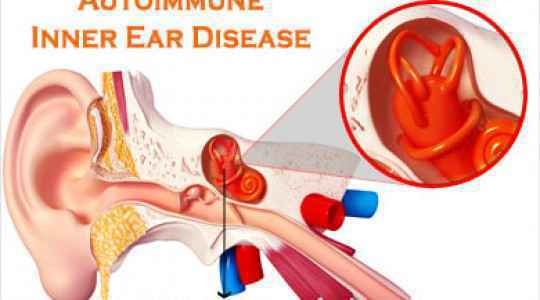 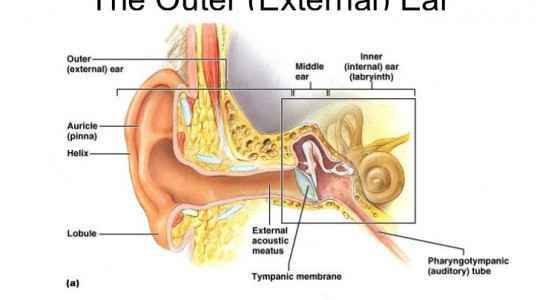 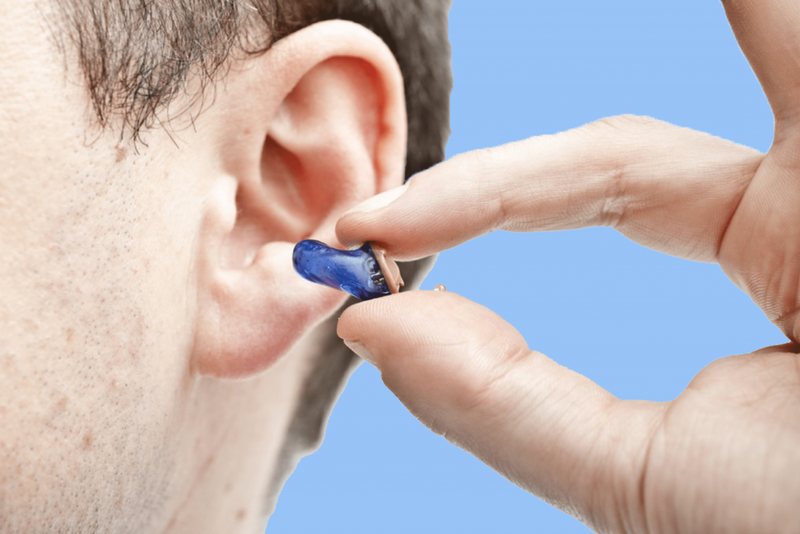 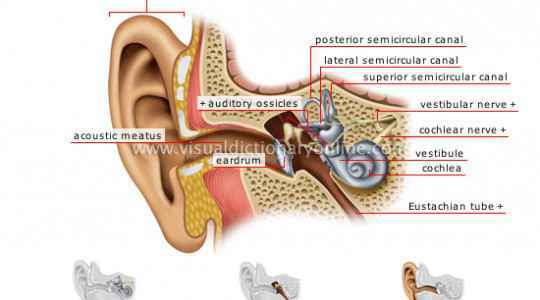 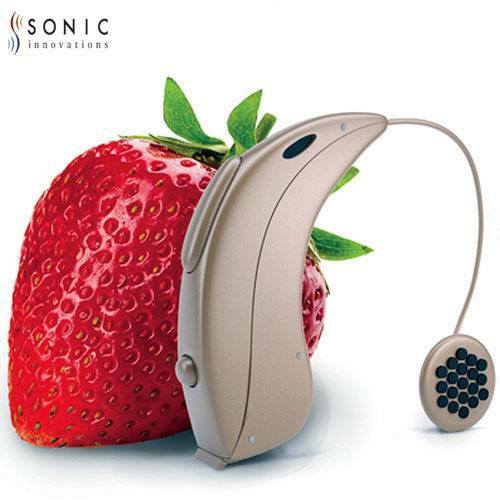 Nungambakkam, kodambakam, mylapore, alwarpet, T nagar, royapettah , thousand light and saidapet can come forward for the test and under the proper guidance from our assessment team, various tests will be conducted by the doctors at Denoc hearing aid care and evaluated precisely. 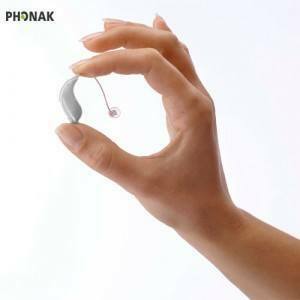 A hearing aid dispenser (hearing instrument specialist) is a person licensed to sell hearing aid products. 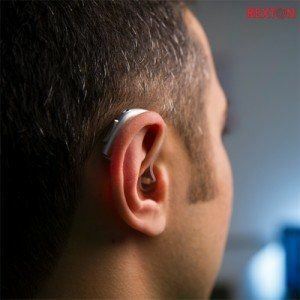 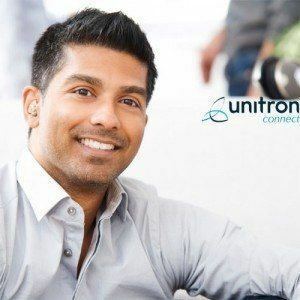 Hearing aid is in the interpretation of hearing assessment instrumentation, hearing aid electronics, specifications, analysis and modifications. 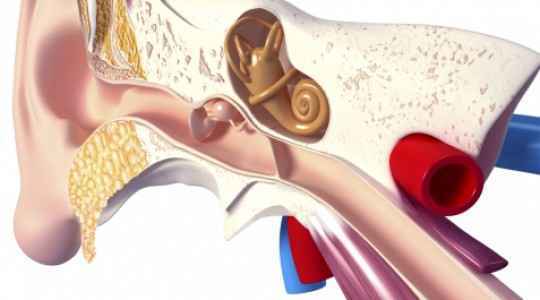 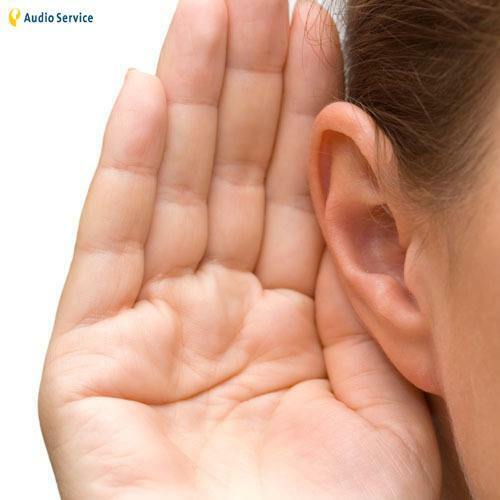 All the professionals from our hearing clinic have huge experience in suggesting the right instrument to the clients . 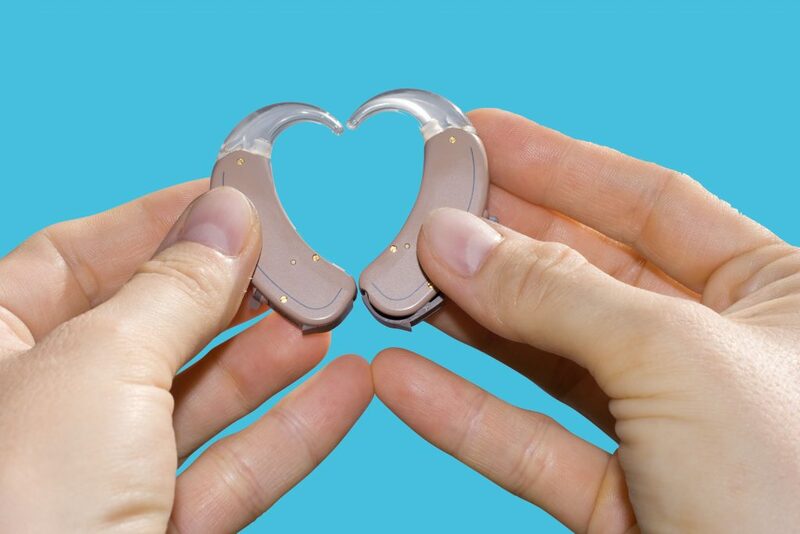 At Denoc hearing care centre, people can consult our doctors regarding hearing problems and get ISO certified instruments from our specialist to overcome the issue. 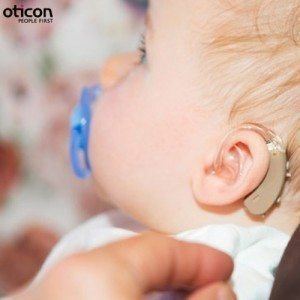 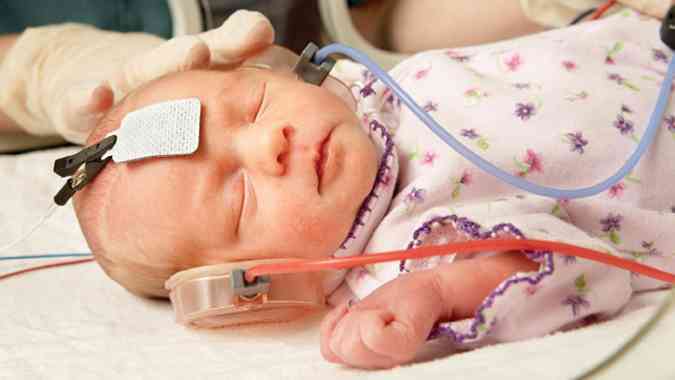 Paediatric Audiology Services offered by denoc, Hearing aid Centre include Specialist hearing assessment from newborn babies to adolescents, Fitting of hearing aids, Evaluation of progress with hearing aids, Assessment for cochlear implantation and other specialist hearing aids as appropriate for the young patients. 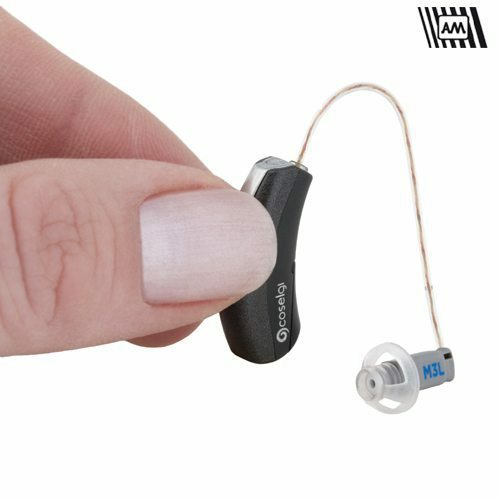 Our professionals at Denoc hearing aid care would understand the current condition of our patient and we will make sure all the necessary services under Paediatric Audiology is followed and done completely. 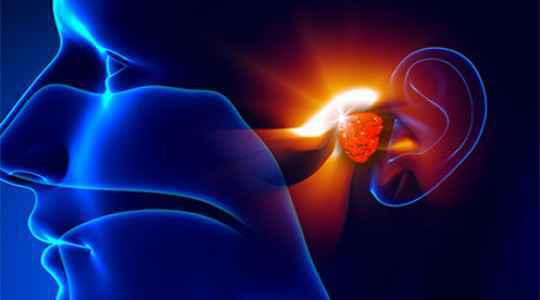 It is the first step in our clinical procedure where a complete hearing assessment will be carried over on the patient. 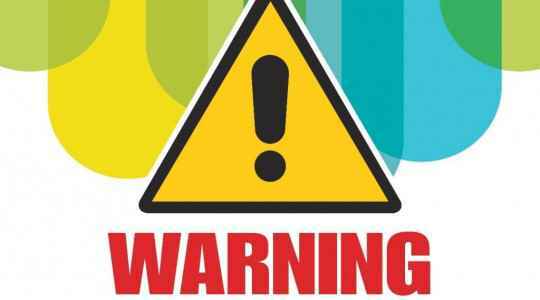 As a result of the analysis, a structured and detailed report will be compiled highlighting the critical scenarios. 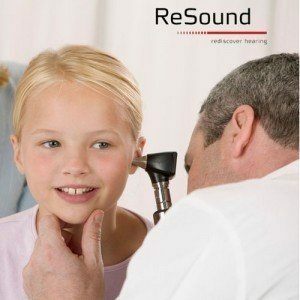 Our hearing professional will have a direct interaction with the patients and based on the clinical reports, medical records and convenience of patients a consolidated AIM for the treatment will be proposed. Our approach is our strength. 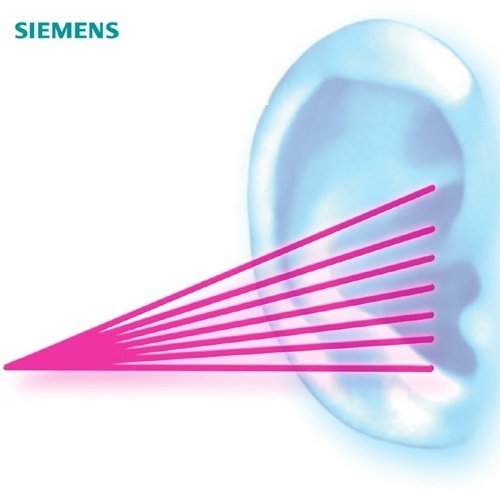 We follow unique methodologies to address our AIMs. 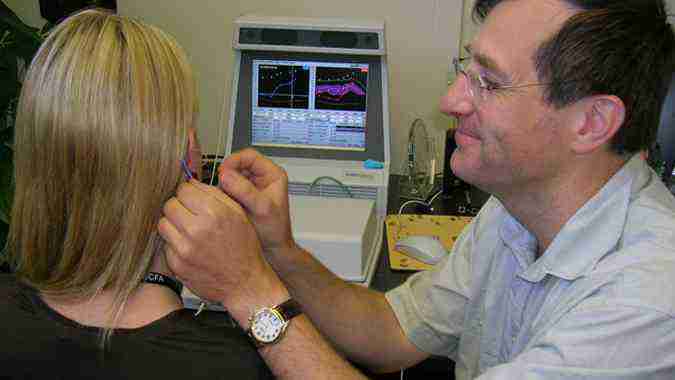 As a standard practice our treatment plans are approached with strategic planning and quantified results.